Marand Precision Engineering has successfully delivered the 50th vertical tail in support of the global F-35 Joint Strike Fighter (JSF) Program. The work on the F-35 vertical tails, which was subcontracted to Marand by BAE Systems, is one of the largest planned manufacturing projects for the F-35 in Australia. Defence Industry Minister Christopher Pyne congratulated the Victorian based company on the achievement. “Through its partnership with BAE Systems PLC, and with the support of its Australian and European supply chain, Marand has delivered its 50 Conventional Take-Off and Landing Vertical Tails all to schedule and without a single customer quality issue,” the Minister said. Marand, which has been involved in the F-35 Program since 2002, last year delivered more than 1,700 titanium parts into the F-35 program and currently produces 300 components for the F-35 vertical tail. 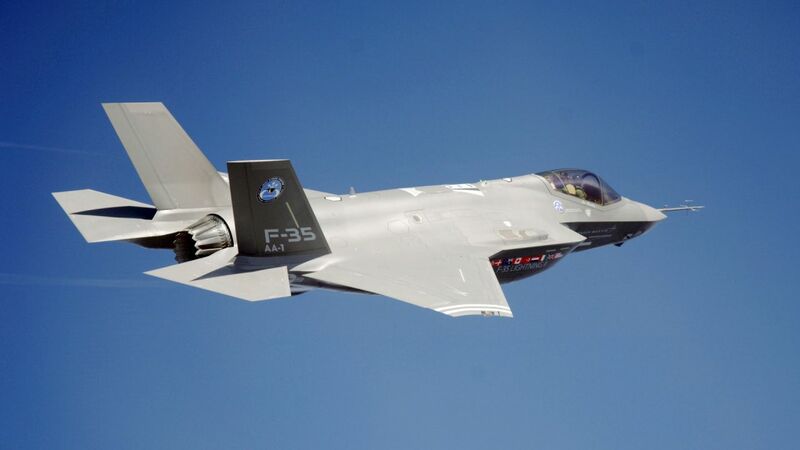 Mr Pyne said the company was now an established supplier of F-35 Vertical Tails, with Australian-produced tails on the aircraft of several Partner Nations, including Australia. “In what was a major milestone for the Australian F-35A Project, an Australian-made Vertical Tail – produced by Marand – was fitted to Australia’s third F-35A aircraft as it neared completion at Lockheed Martin’s production facility in Fort Worth, Texas, in August 2017,” the Minister concluded.